Very lovely, Debra. I like the soft colors and subtle shadows... it's a sweet, dreamy effect! 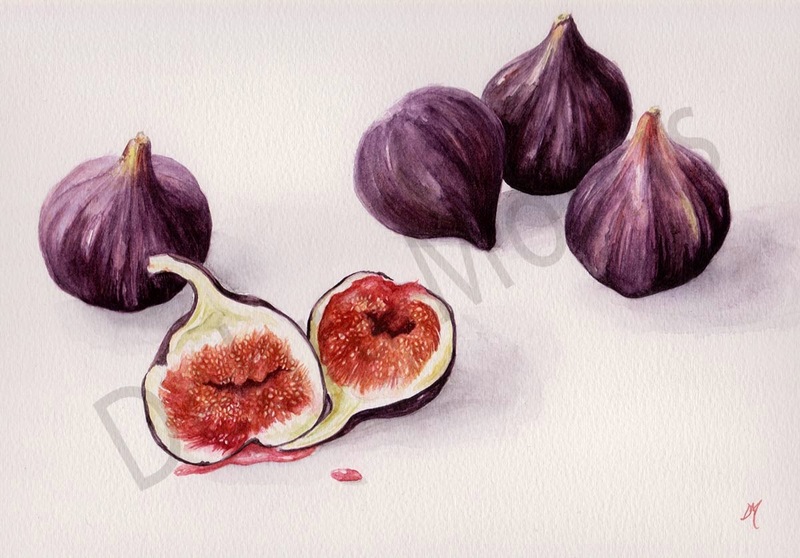 These are wonderful--figs are such beautiful colors! !